Ice Cold - Every Time! Always running out of ice? Drinks such as Magners and Koppaberg require a full glass of ice to serve the drink properly, but most ice machines simply cant cope with the consistently high demand, which leaves some retailers having to buy emergency supplies from local shops. These retail bags of ice are not only small in volume, but tend to quickly reduce to water and slush, leaving only a handful of ice 'marbles'. This needn't be the case anymore. 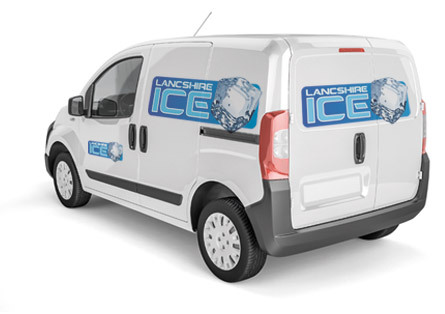 At Lancashire Ice we pride ourselves on our fast and efficient FREE delivery of ice when you need it most. The onset of winter is no reason to serve warm drinks, and with the festive season almost upon us, it's time to ensure that your ice supplies won't let you down. There is no sadder sight than a G&T with one lonely ice cube, or a watery glass of cider where the ice has all melted. Avoid the embarrassment of serving warm drinks! Hosting a party or Festive event? Domestic fridges are not designed to be constantly opened and closed; this causes additional wear on the compressor and greatly increases energy bills, as well as not chilling your drinks properly! For a successful function in Liverpool, Southport, Wigan or Southport, complete with all the ice you will need, call Lancashire ice. 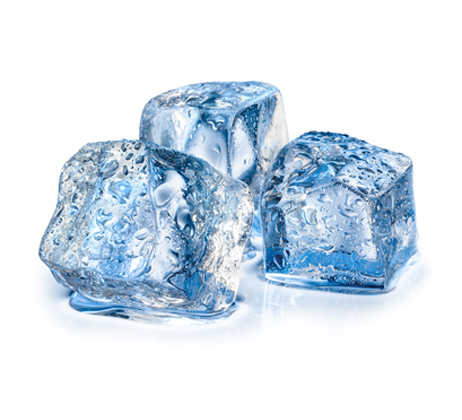 We will deliver as much ice as you need right to your door, and our delivery service is FREE! 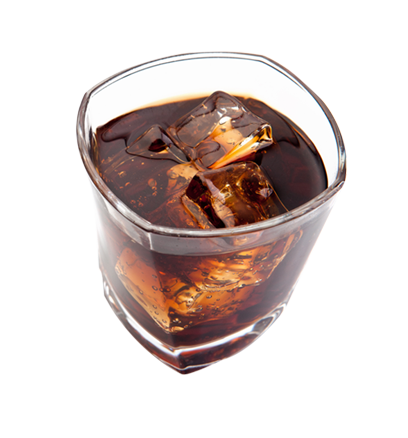 At Lancashire Ice we believe that drinks should be served 'ice cold' every time. Lancashire Ice are based in Skelmersdale and supply Ice across Merseyside, Lancashire, Cheshire, Manchester and Yorkshire.